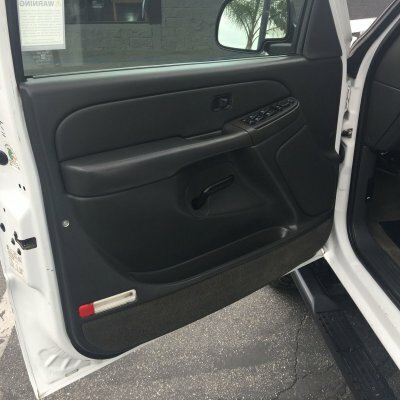 WINDOW, REAR SLIDING, MANUAL, DEEP-TINTED, WHEELS, 4-16 X 6.5 (40.6 CM X 16.5 CM) 8-LUG POLISHED FORGED ALUMINUM includes chrome center caps and steel spare, TRANSMISSION, 4-SPEED AUTOMATIC, HEAVY-DUTY, ELECTRONICALLY CONTROLLED WITH OVERDRIVE, TOW/HAUL MODE and (KNP) Cooling, external transmission oil cooler, TRAILERING EQUIPMENT, HEAVY-DUTY includes trailering hitch platform, 7-wire harness (harness includes wires for: park lamps, backup lamps, right turn, left turn, electric brake lead, battery and ground) with independent fused trailering circuits mated to a 7-way sealed connector, 7-way to 4-way trailer adapter, instrument panel jumper wiring harness for electric trailer brake controller, and 1-way sealed connector for center high-mounted stop/brake lamp. Also includes (K47) Air cleaner, high capacity, TIRES, LT245/75R16E, ALL-SEASON, BLACKWALL (STD) (Includes 5 tires with (E63) Pickup bed, Fleetside box. 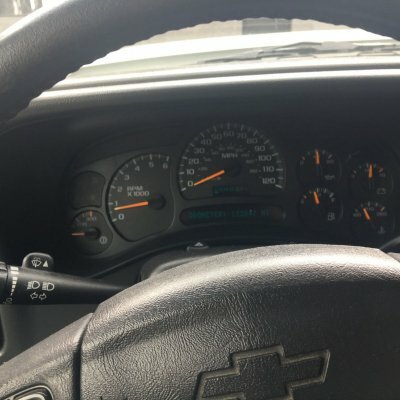 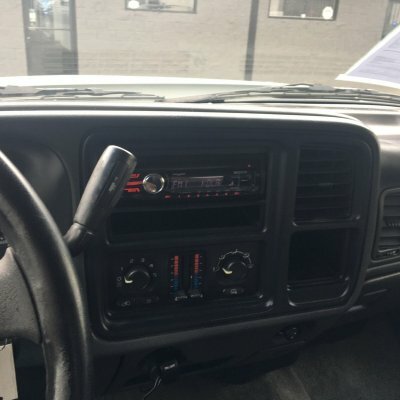 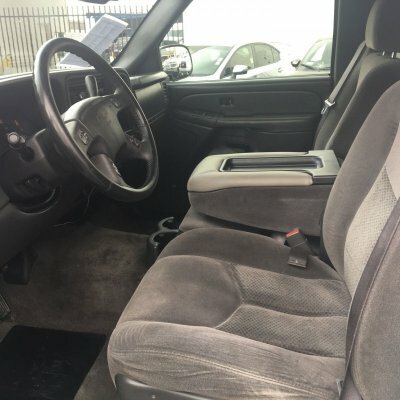 -Includes 4 tires with (ZW9) Pickup bed, delete), SPARE TIRE LOCK keyed cylinder lock that utilizes same key as ignition and door, SOUND SYSTEM, ETR AM/FM STEREO WITH CD PLAYER includes seek-and-scan, digital clock, auto-tone control, speed-compensated volume, and Radio Data System (RDS) (STD) -Includes 4 speakers on Regular Cab and 6 speakers on Extended and Crew Cab Models) (STD), SOUND SYSTEM FEATURE, STEERING WHEEL MOUNTED RADIO CONTROLS, RADIO AND DRIVER INFORMATION CENTER (DIC), SEATS, FRONT 40/20/40 SPLIT-BENCH, 3-PASSENGER, DRIVER AND PASSENGER MANUAL RECLINING, CENTER FOLD-DOWN ARMREST WITH STORAGE, ADJUSTABLE OUTBOARD HEAD RESTRAINTS, AND STORAGE POCKETS ON EXTENDED CAB MODELS (STD), SEAT TRIM, CUSTOM CLOTH (STD). 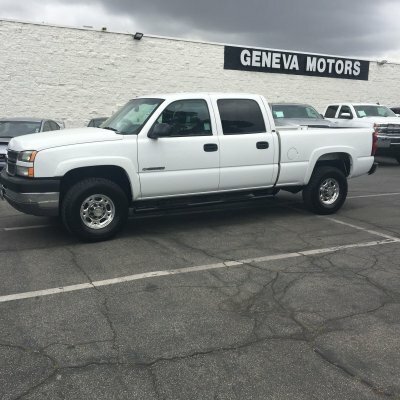 This Chevrolet Silverado 2500HD has a dependable Gas V8 6.0L/364 engine powering this Automatic transmission. 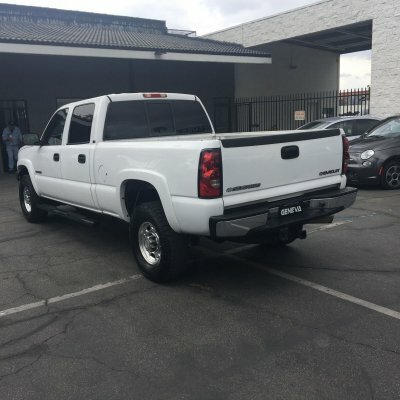 *This Chevrolet Silverado 2500HD LS Has Everything You Want *AIR CLEANER, HIGH-CAPACITY (Included with (LLY) Engine, Duramax 6600 Turbo Diesel V8. 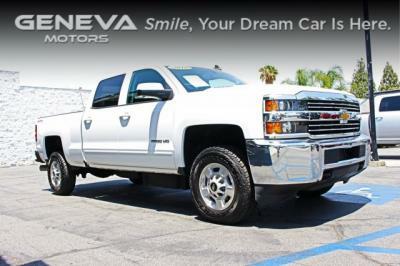 -Included with (Z82) Trailering equipment, heavy-duty. 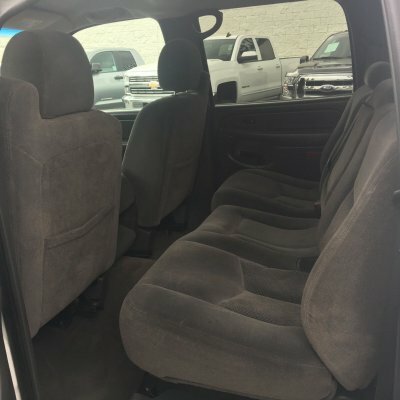 -Included with (VYU) Snow plow prep package) , SEAT ADJUSTER, POWER DRIVER 6-WAY (Included with (A95) Seats, front reclining buckets. 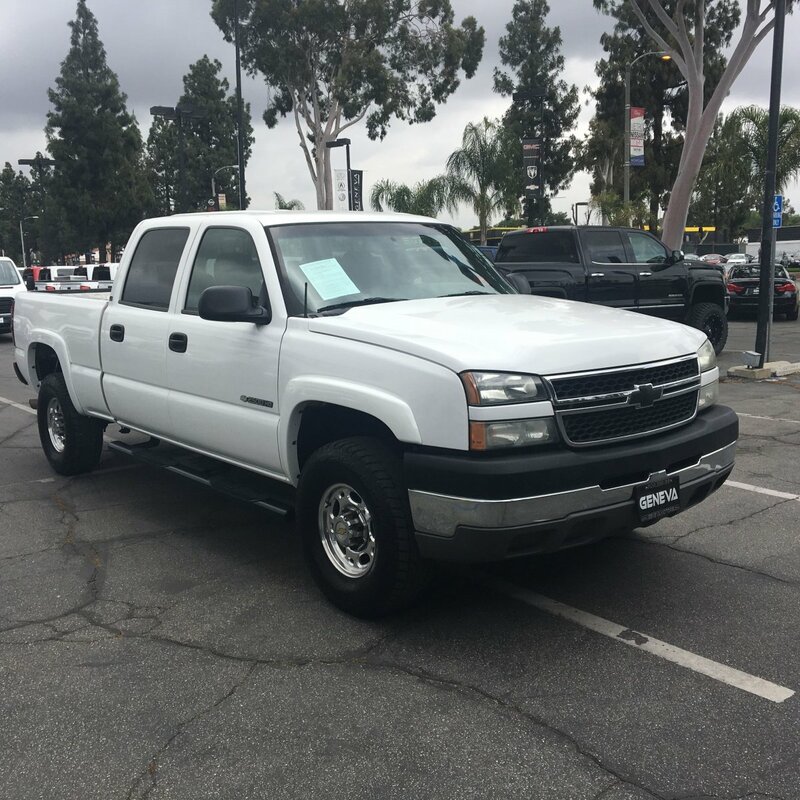 -Included with (**2) Seat trim, leather on Extended and Crew Cab Models), REAR AXLE, 4.10 RATIO, PREFERRED EQUIPMENT GROUP Includes standard equipment, PAINT, SOLID (STD), GVWR, 9200 LBS. 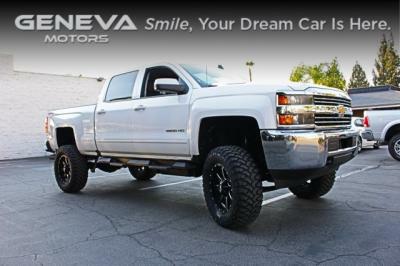 (4173 KG) (STD), GLASS, SOLAR-RAY DEEP TINTED (all windows except light tinted glass on windshield), ENGINE, VORTEC 6000 V8 SFI (300 HP [223.8 kW] @ 4400 rpm, 360 lb.-ft. [486.6 N-m] @ 4000 rpm) (STD), DIFFERENTIAL, LOCKING, HEAVY-DUTY, REAR, COOLING, EXTERNAL TRANSMISSION OIL COOLER, AUXILIARY, HEAVY-DUTY, AIR-TO-OIL, Wipers, intermittent, front, wet-arm with pulse washers, Windows, power, includes driver and passenger express-down, Wheel flares (Refer to Color and Trim chart for compatibility. 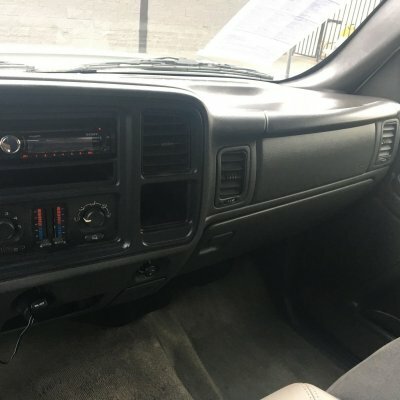 Front only when (ZW9) Pickup bed delete is ordered), Warning tones, headlamp on, key-in-ignition, driver and passenger buckle-up reminder, turn signal on, Visors, padded, Shale-colored, driver and passenger side with cloth trim, extenders, pocket on driver side and vanity mirror on passenger side, Tools, mechanical jack and wheel wrench, spare tire assist hook, floor-mounted in back of cab, Tires, LT245/75R16E, all-season, blackwall (Includes 5 tires with (E63) Pickup bed, Fleetside box. 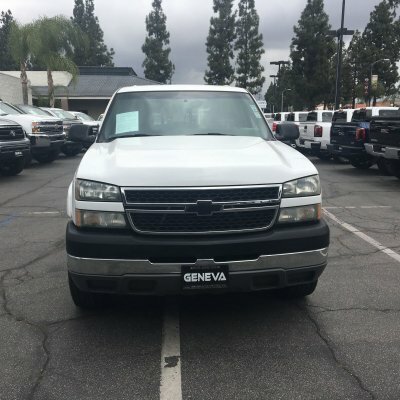 - Includes 4 tires with (ZW9) Pickup bed, delete. 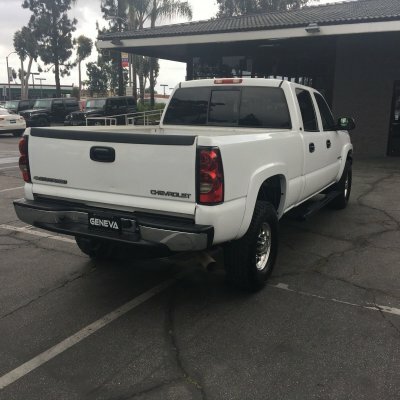 ), Tire carrier, outside spare, winch-type mounted under frame at rear, Theft-deterrent system, PASSlock II, Suspension, rear, semi-elliptic 2-stage multi-leaf springs. 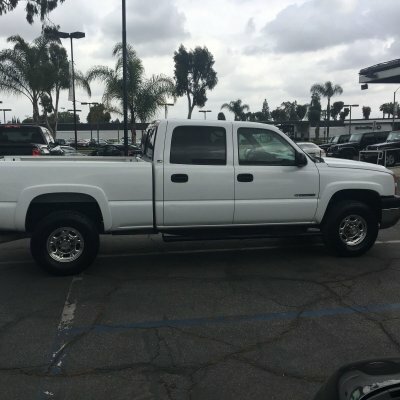 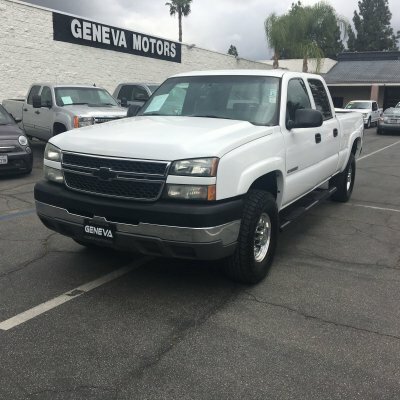 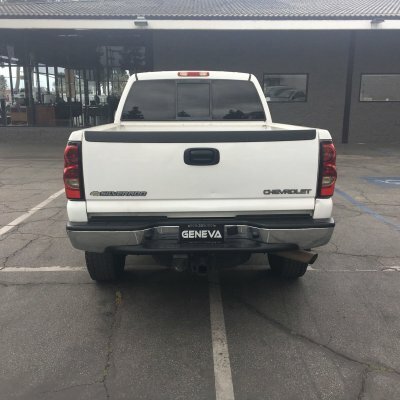 * Stop By Today *A short visit to Geneva Motors located at 10440 Central Ave, Montclair, CA 91763 can get you a dependable Silverado 2500HD today!